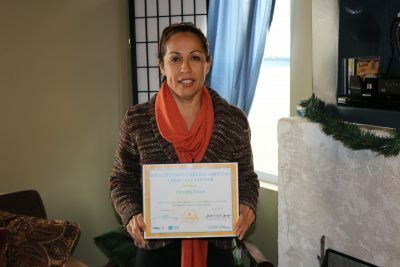 in becoming a recognized Breastfeeding-Friendly San Diego Partner! For program funding information, please see Breastfeeding-Friendly San Diego. At the end of each post.